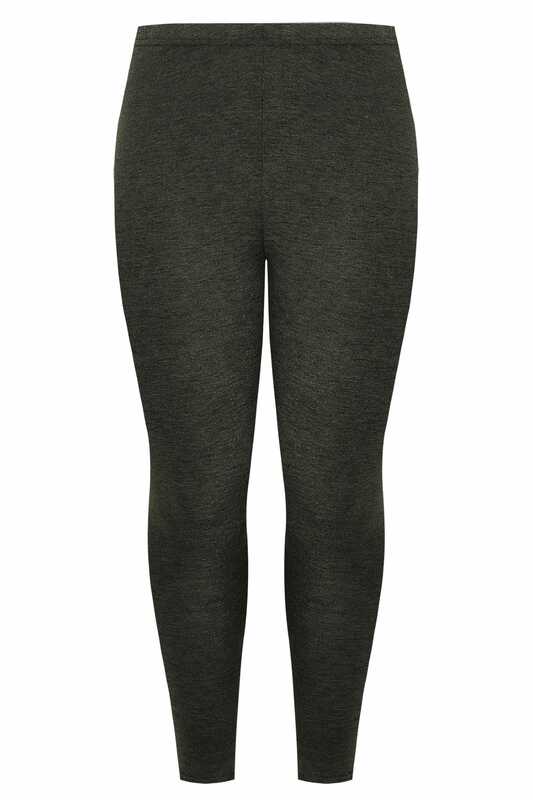 Inside leg length (approx) 28"
These super-stretchy and comfortable leggings will refresh your everyday wardrobe. Perfect for teaming with a longline top for an effortlessly stylish look. Simple and stylish, these leggings are a must-have wardrobe essential.